Let's keep the Human in HR. This is our "why." Reward Gateway has always been dedicated to HR. We know clearly who our client is, it's you the HR Manager and we know clearly who our customers are, they are your employees. I always believed that by focussing all of our energy on our clients and our customers we would build a great business, a strong business that itself could be an amazing place to work so we could be seen to practice what we preach. That might sound simple, it might sound obvious. But when we started in the UK back in 2007 we found a market that was poorly serving it's clients. Employee discount services were poor quality, so poor they had to be given away free to employers and paid for by advertising. Employee benefit programmes were complex and expensive. Brokers and consultants swam in a sea of complexity, pushing insurance and risk benefits that few people understood and even fewer really valued. Overall we saw an industry that was corrupted by commission payments, kick-backs and bonuses. All legal, but still distorting the market and corrupting the range of services available to companies and HR. We believed in a brighter, simpler, more honest future. We set out to change all of that with a simple model - 100% employer focussed, 100% employer funded. Every single penny and cent of commission, kickback and bonus transferred back to your employees. A new model based on transparency, honesty and clarity. And it worked, companies wanted it, HR wanted it. Within just a few years we were the largest benefits provider in our class in the UK, overtaking businesses that had been around for a decade. 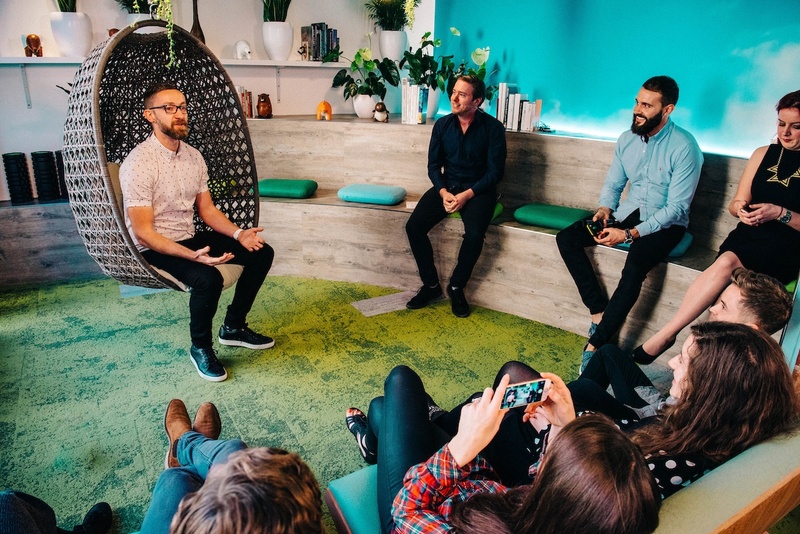 When we launched later in Australia and then the US we had a similarly warm welcome, quickly becoming the first choice for a new generation of HR people who wanted more. The model worked because people wanted transparency and honesty. In 2013 we wanted to refresh and reommunicate our promise to HR. So we produced a short video. In less than 3 minutes it tells you why we are here and what we want to do. It tells you who we are. The "Human in HR" video generated a great response. We had emails and calls from clients telling us how much they loved the message and how much the story resonated with them. Some even asked for copies of it to show at board meetings and share with their teams. I hope you can spare two and a half minutes to watch the video yourself. And I would love to know what you think.